The "Dutch" Joe Cocker is an global traveling "look a like" Live tribute artist, available to festivals, theaters, events, clubs, small or large venues, weddings specials or for any private party's requests. The "Dutch" Joe Cocker is an global traveling artist, available to festivals, theaters, events, clubs, shlagger-festivals, small or large venues and also weddings specials and for private requests. The Joe Cocker tribute show is available for all. Pricing will be provided on request, after the needed information has provided. Ask for the available performing dates. 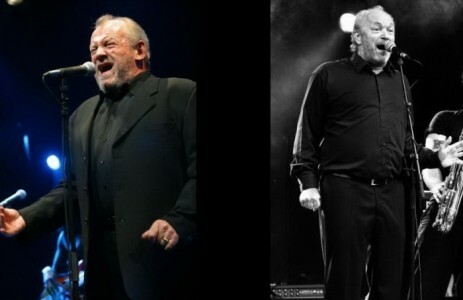 Even real Joe Cocker fans got confused and surprised before at several events and occasions, after seen the show from mister Cees Geluk. available as "One man show" or with his full 8 member band.! So be the next one ... to see and this tribute show.! Finalist of two Dutch television "Sing & Look alike" contest. He got the raw voice and even the same looks as Joe Cocker and he confused already many audiences with his live performances. 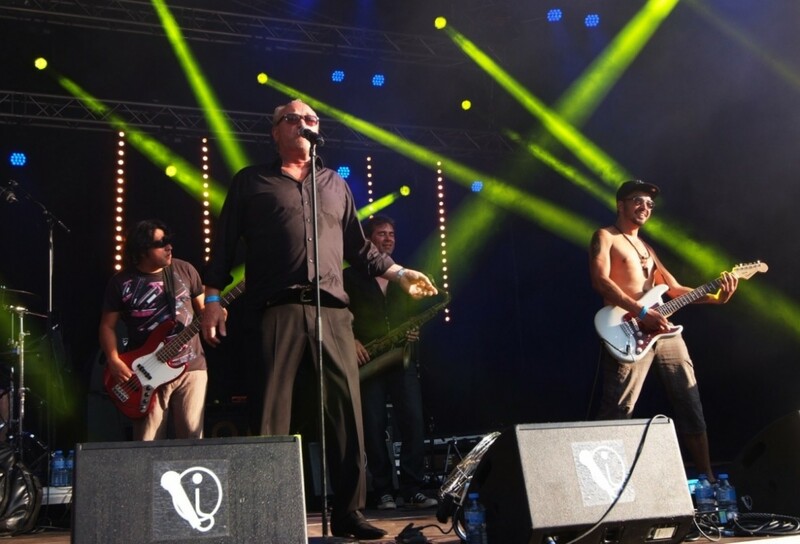 "WITH A LITTLE HELP OF MY FRIENDS"
Lead Singer Cees Geluk became a big fan of Joe Cocker, after seeing him in Woodstock (the movie, 1969). 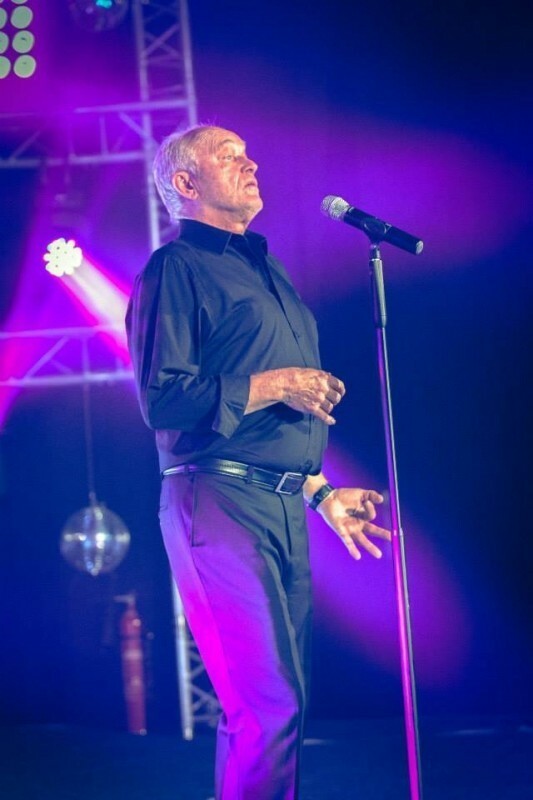 As from that moment on, he followed very carefully the career of this great artist and very soon creates his own imitation: the Dutch Joe Cocker Show. Because his voice has a natural resemblance with the typical rough Cocker Sound, he started very soon with live performances. 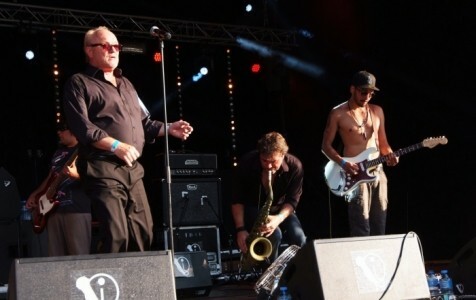 During a partywith some other musicians , a jam session took place and the "Joe UnderCoverBand" was a fact. The new band recorded some cover numbers in a studio and from that moment on Cees sings live as The Dutch Jo ... e Cocker. 2018: Last TV show at the Voice senior!! 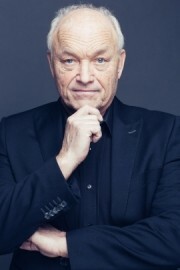 2016: Dutch Joe Cocker became second place winner out of 48 contestants with his voice in the latest TV show "The winner takes it all" from Talpa and SBS6 television. 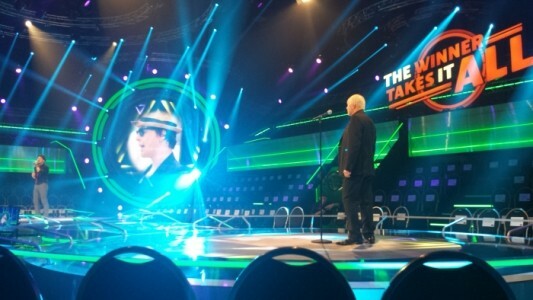 The votes came from the 600.000 viewers of the program. Thanks to all viewers and votes.!! Very large list of satisfied clients from"Dutch Heineken Beer Brand" to an Procter an Gamble commercial of Oral B" (Brazilian). Many satisfied clients over the last 17 years the show runs al over Europe. 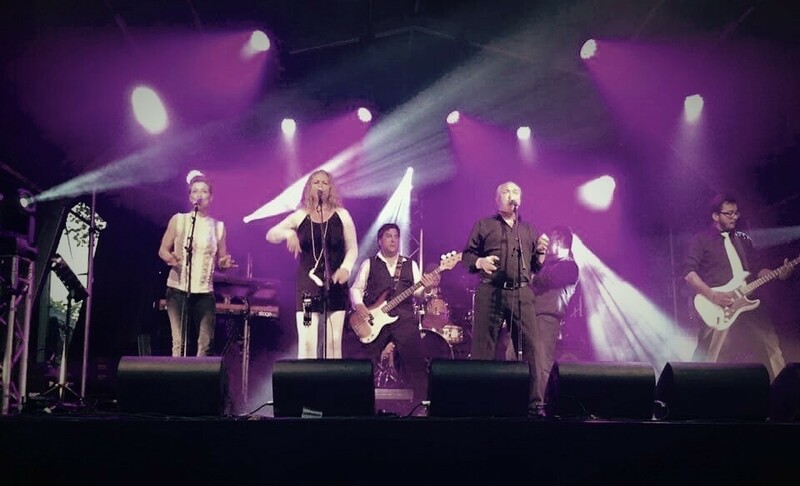 Wedding Reception Entertainment Birthday Party Entertainment Private Parties Corporate Events Cocktail Receptions Christening Entertainment Product Launches Trade Shows Christmas Party Events Bar Mitzvah Gala Dinners Jewish Weddings After Dinner Entertainment and many more.